Are You a Family Member Who Is Struggling With The Care Of A Loved One With Dementia? Does your loved one display behavior you don't understand? Have you been subjected to fragmented and conflicting information, lack of access to appropriate, timely support system and been overwhelmed by the apparent lack of communication between the various health care providers? We provide consulting, training, comprehensive care coordination and ongoing family support. Let us help! 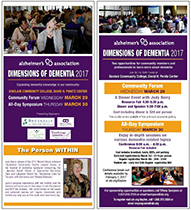 Are You a Provider Needing Specialized Training Support for Management or Care Staff as You Trainsition to Person Centered Dementia Care? Recent Research has shown that the two major barriers to high quality dementia care are severe understaffing and a lack of appropriate & specialized dementia training. 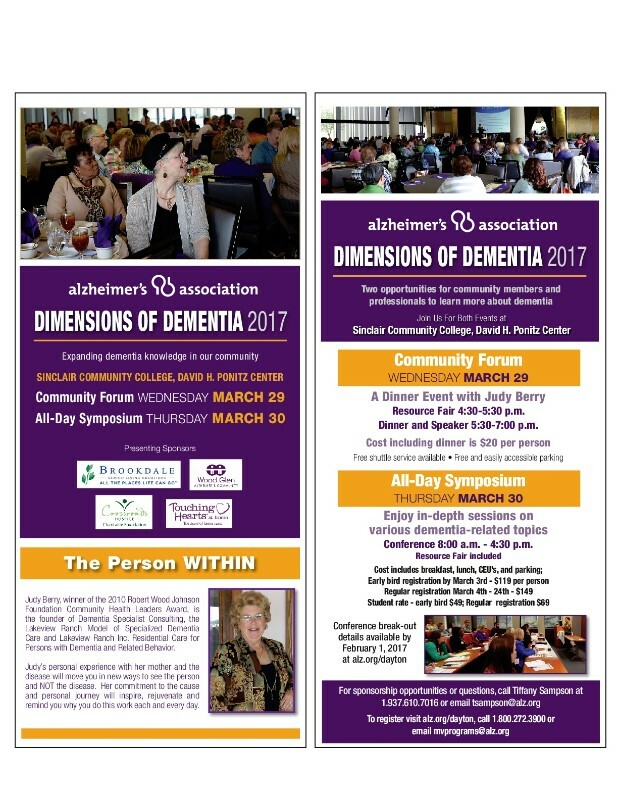 At a time when new cases of dementia are growing exponentially, it is CRITICAL that professionals, management, direct care staff, and families have accurate information about progressive dementia (that dispels the myths) and a new understanding of how to communicate in a different way with those with cognitive impairment. Our Vision has always been to address the current gaps in available services through Family & Professional Consulting and Assistance, Customized, Appropriate & Specialized Dementia Education, and in addition, Comprehensive, Multidisciplinary Family Assistance with navigating our fragmented healthcare system, in order to provide necessary resources and follow up. Help with Transitions, and the often accompanying emotional issues that come from fear, lack of trusting relationships, feeling abandoned, and confusion about where they are and when & if they will see their loved ones are just a small portion of the feelings and emotions that persons with dementia experience during transitions. Priority needs to shift to finding creative ways to restore dignity, choice and the highest quality of life possible to ALL those who have changing cognitive abilities. We need to provide appropriate support and training to teach new & more effective ways to communicate with persons with dementia and provide distressed families with a new understanding of their loved ones emotional needs.